At this time of the month, you could already be one of those who worry about what to wear for a special occasion or for a particular party. This is eventually for the Spooky celebration of Halloween indeed! 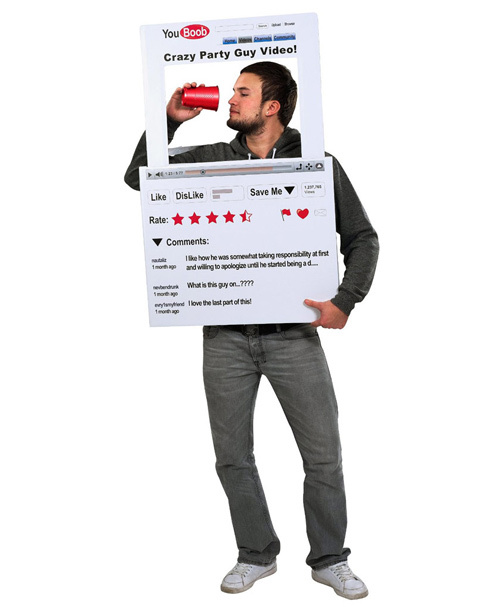 Not all costumes have to be real scary and not all people would choose to wear creepy attires. There are other options to check out to still look good and cool at that. are those who may be considered freaks. In this time of the year, you may be considered geeks when you wear something that’s not really “halloweenish”. Literally, a geek is someone who is into computers, a computer expert or enthusiast he is usually considered to be and not liked by many. But it’s usually becoming more sensible and just doing or wearing what you want and feel good about. No matter how geekish or halloweenish you look like as long as you you’re comfortable wearing such. For this post, we share with you a Collection of Interesting Though Geeky Halloween Costumes you could choose from if you’re one of the geeks. Sometimes, we just have to look beyond things so we can see the beauty and the coolness it has. It’s fun to be a geek sometimes and it’s technically cool even! So chill out and check these costumes and who knows, you might find yourself getting one to wear for this year’s best halloween party ever! 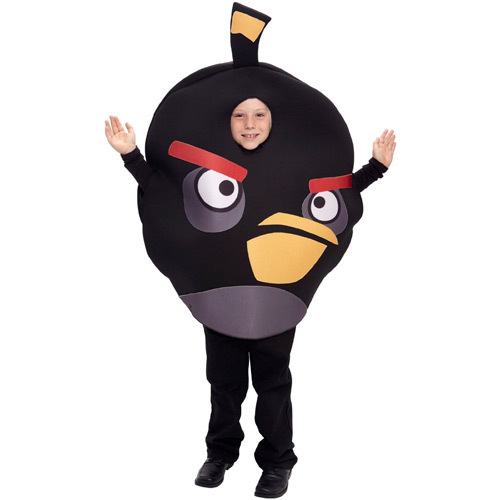 Apart from its huge size, this may be considered a geek costume since the game Angry Birds has yet grown very popular as it started as a computer game. There is only one size available for this child costume and you can purchase this in $54.50. 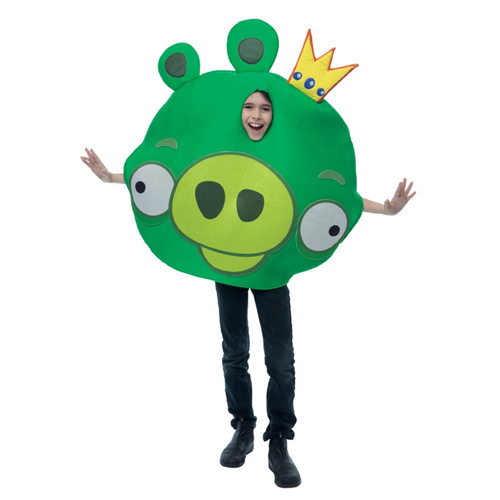 Here goes another child costume that’s also available in one size only and is worth $34.99. 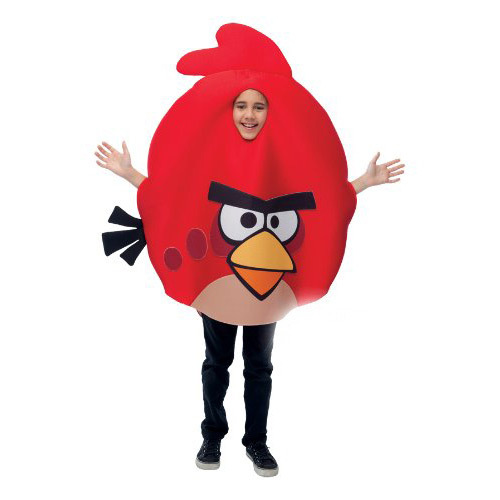 This character is the mortal enemy of the angry birds. Geeks’ love for such game couldn’t have been complete without a villain. 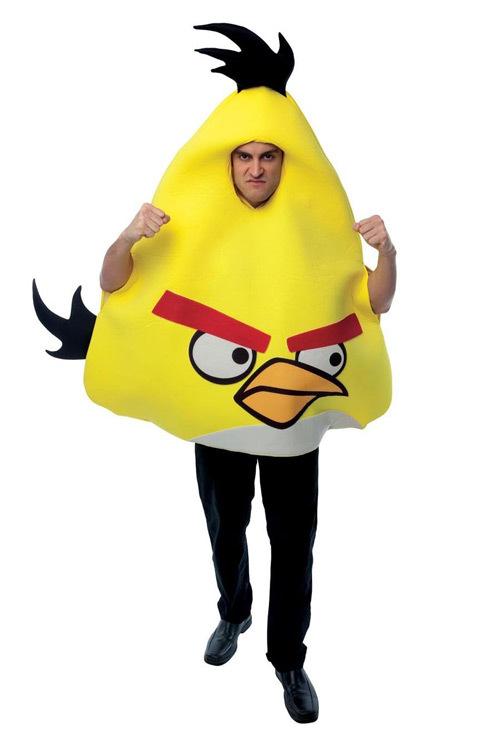 This Yellow Angry Birds adult costume costs $69.99 and is only available in one size. Its strength as the character portrays in the game also gives a geekish power toward innovation. The black bird having to be a geeky thing gets to explode when aimed at the target. 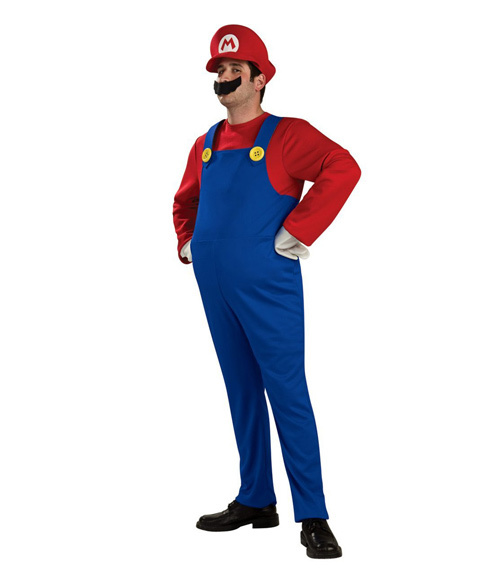 This costume costs $92.93. 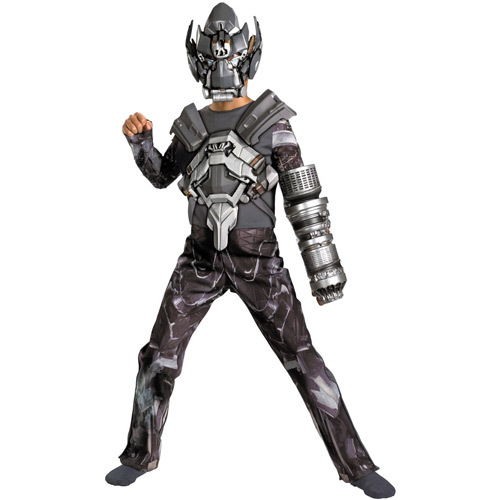 The costume is metallic as shown. 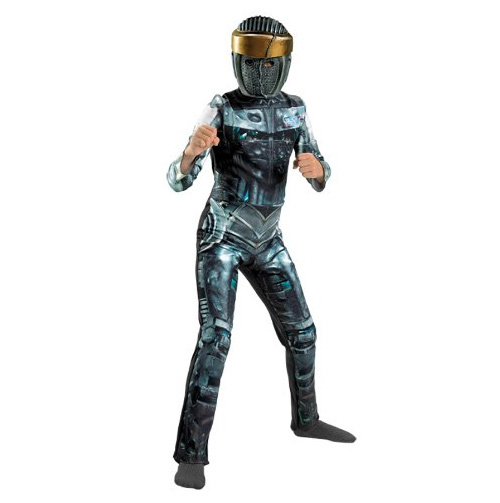 This becomes geeky since it’s far out from being a scary costume for halloween and yet it’s cheap at $39.99. 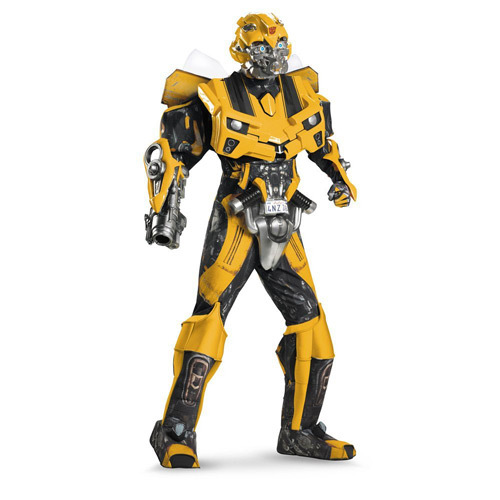 Once a geek always a geek especially when the one who wants to wear the costume is a lot more interested in Bumblebee being one of the villains in the movie Transformers. 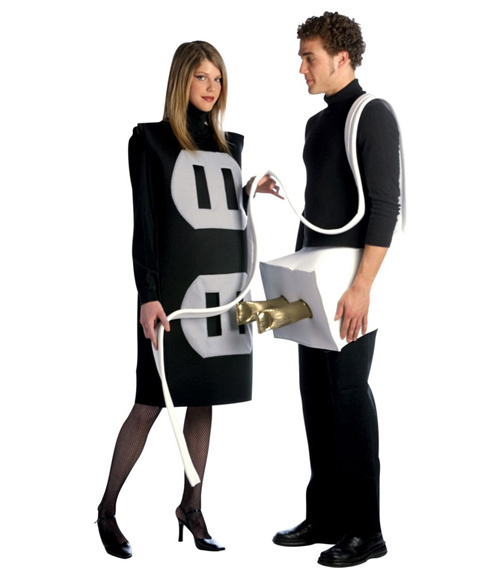 This costume costs $299.99. Geeks are those who spend much of their time in computers and things that go with it especially animations. 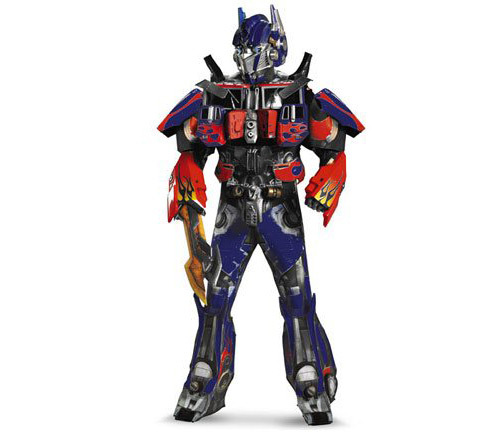 Optimus Prime is the star robot in the movie Transformers. This costume costs $303.95. When engrossed in a certain character and want to express the love for that certain character even in parties such as Halloween, you are exactly considered a geek. A cool one. Megatron’s costume costs $30.33. There is a certain geekness when it comes to latest movies. Even a collection of items of idolized characters matters to them. 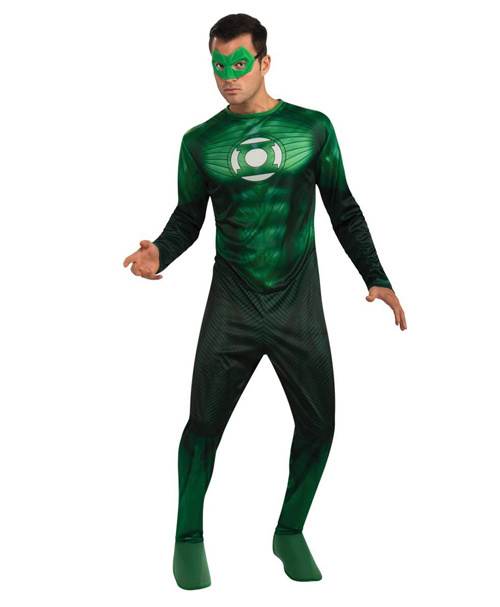 This Green Lantern costume costs $26.69. 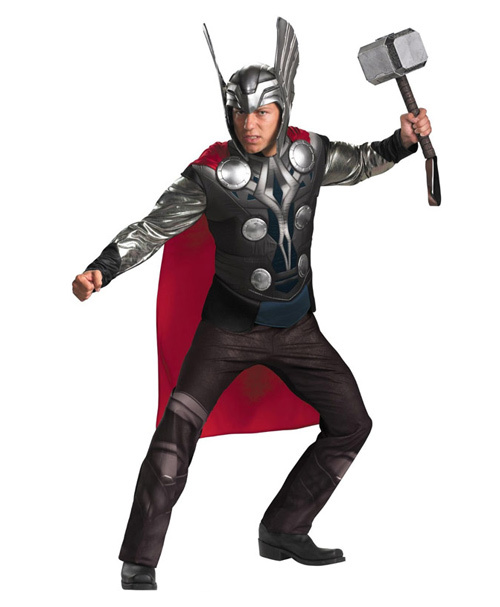 You may keep your passion with Thor even when you’re about to attend a spooky party. 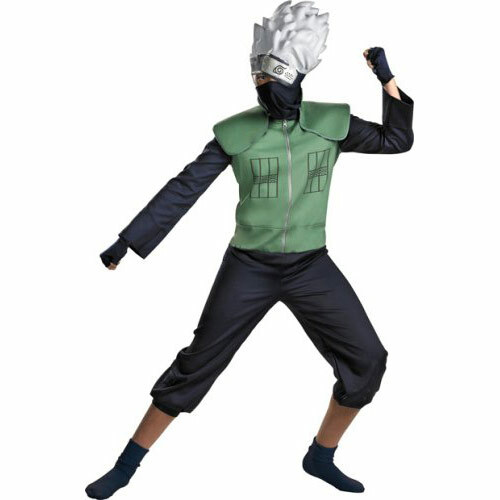 The costume costs $62.99 – $89.99. The feeling of saving America will indeed boost a geek’s feeling. The costume costs $190.88. Tron has indeed made a cool impression when it comes to the animations and special effects. Geeky feeling, isn’t it? The costume is sold at $49.99. Anyone has their own way of keeping their geek image. 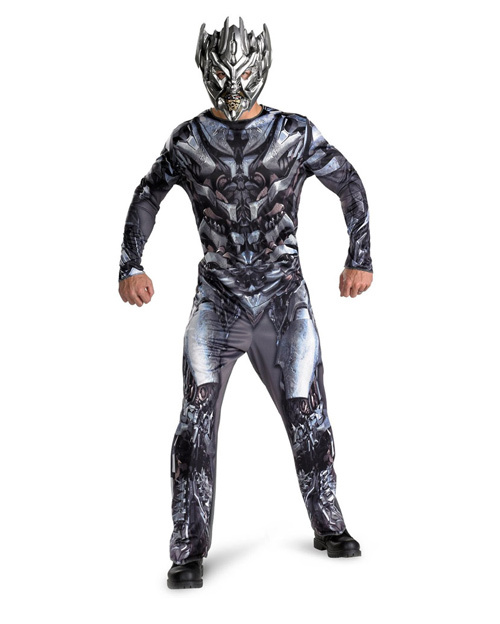 This Whiplash costume costs $27.46. The feeling of being different in a halloween party would seem a bit dorky but still cool. It’s one’s own way of expressing himself. 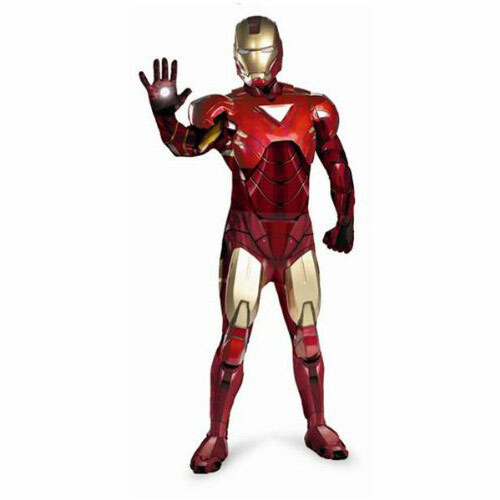 The Iron Man costume costs $170.10. This adult halloween costume will really make you look so unique and will only cost you $10.79. Who wouldn’t want to look cute and dashing during an eerie party? 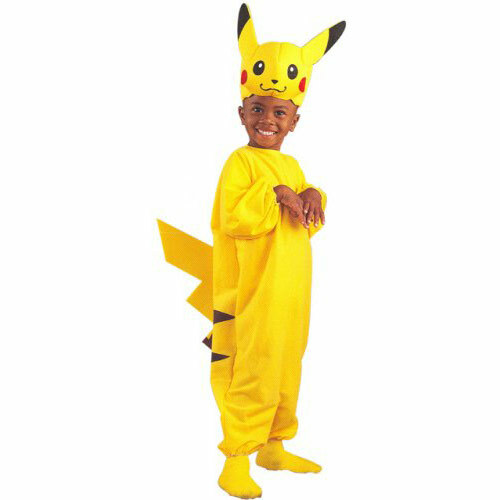 Pikachu’s costume will only cost you $39.99 for your child and make him stand out. 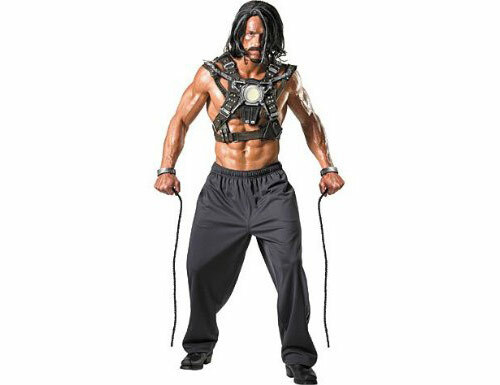 This costume costs $19.99 and would make a good though geeky halloween costume. 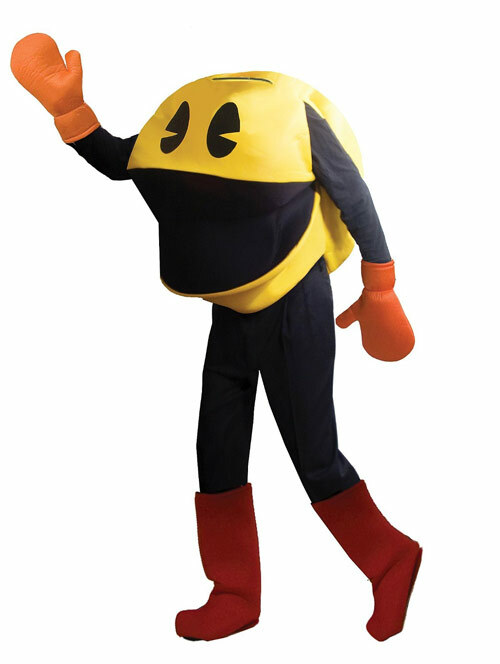 Make yourself look as though you’re going to eat other party goers in a smiling Pac Man costume! This costs $44.99. The passion for Naruto may be carried out in parties even when it’s not a cosplay that you have to really flaunt your love for such character. The costume costs $24.99. 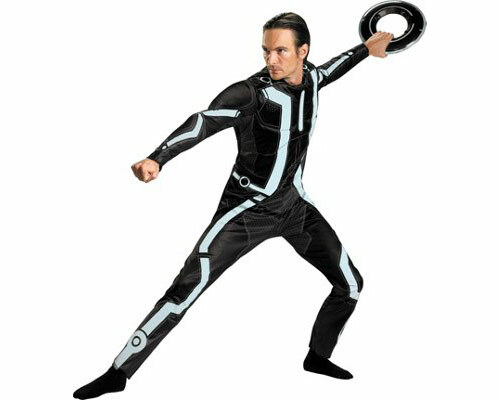 This could become a spectacular choice for a halloween costume when you can show your geekness. The costume costs $24.95. 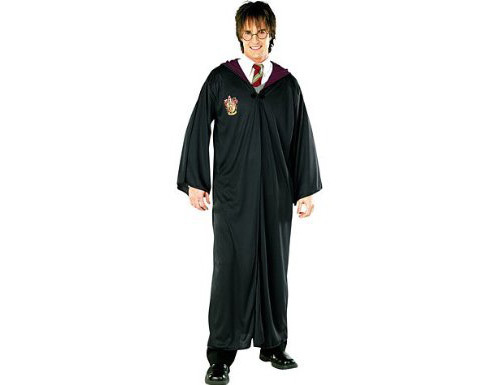 Look as nerdy as Harry Potter in his robe that costs $26.82. 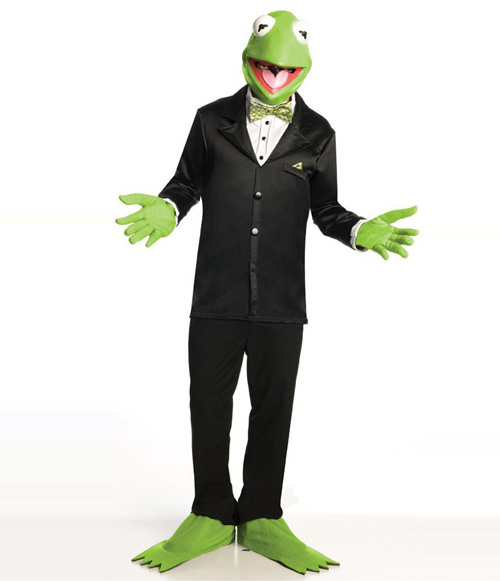 It may be time to let Kermit the Frog smile in a halloween party around the corner. The costume costs from $47.69 – $52.99. Geekness or dorkiness matters even in looking hilarious at halloween parties. 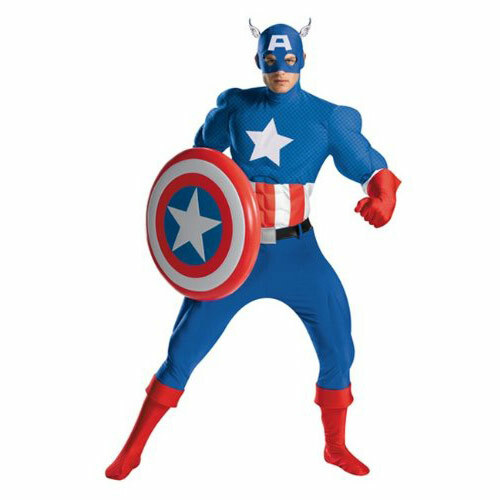 This costume costs $40.85. Have always loved Super Mario? Get the costume for about $39.99. 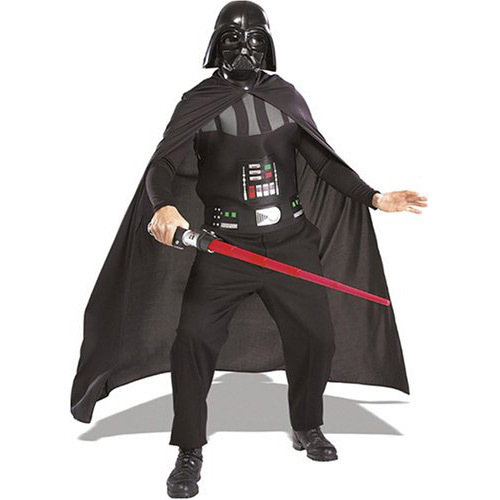 Darth Vader could hide your identity as a the real geek one although you’re sure to look dorky in it which is your aim for sure when you choose to wear this costume on a halloween party. It costs $31.49. It ain’t bad to be a geek, right? And since you’ve already chosen a couple of such costumes, which one would you want to try? Or have you tried wearing a geeky outfit for last year’s Halloween Party? You may even want to suggest geeky costumes that has not been included in the list. There’s still time so just enjoy the rest of the Halloween Fever! Hilarious photos, they look so cute! 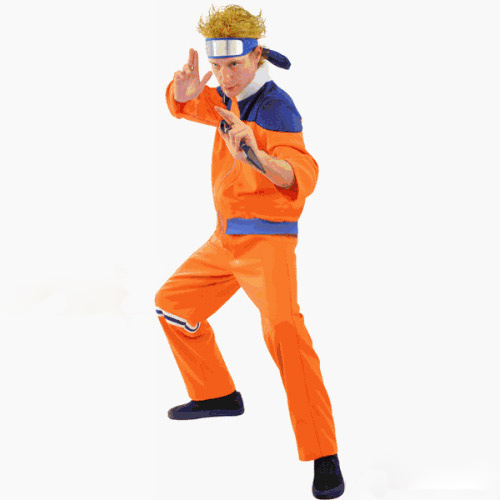 I would like to try this Naruto Cosplay Costume, it’s affordable and scary enough for Halloween. Just perfect for a geek like me 😉 .